Like many foods on my blog, I had never attempted homemade rolls before. The idea of yeast and having bread rise slightly scared me. I have read stories about yeast being extremely temperamental to water temperatures, so I became a little concerned I didn’t have a digital cooking thermometer to use. I wanted to do a test run of this recipe before the big Thanksgiving roll reveal of 2014. I decided to halve the recipe this time, just in case I totally messed it up (which was almost definitely going to happen). Well, these rolls turned out perfect. They were full of flavor, light but still somehow hearty at the same time, and had a nice golden top to them. The recipe is easy to follow and not traumatizing at all. And the smell. Oh my goodness. Fresh baked rolls are a wonderful scent. I will be making the full recipe for Thanksgiving because this was so successful. Goodbye store bought. Hello homemade! So, the first step in the recipe already had me scared to try these rolls. You need to mix the yeast with warm water, specifically water in the 105°F to 115°F range, until the yeast dissolves, and there aren’t chunks left. I don’t have a cooking thermometer, so I just had to guess with warm water. I mixed hot and cold water. I tested this on my wrist to make sure it wasn’t hot or cold. This worked for me, but I would use a thermometer if you have one. Once you mix the yeast and water together, let it rest for 5 to 10 minutes. It is suppose to get foamy. My newly purchased, fresh yeast did not get foamy, so I proceeded with the recipe and it worked just fine. If you have old or expired yeast I wouldn’t recommend going further with the recipe. After your yeast and water rest, mix in the butter, sugar, eggs, and salt with a wooden spoon until it is smooth and well combined. Next, with a stand mixer or hand mixer, beat in the flour, 1 cup at a time. I used regular beaters, but next time I will use the dough hook attachments. Make sure you mix until dough is too stiff to mix any longer. The dough should not be sticky, so you may need to add more or less flour. After the dough comes together, spray a clean bowl with nonstick cooking spray. Place the dough ball into the bowl and cover with plastic wrap. Place it in the refrigerator for 1 hour, or up to 4 days ahead of time. After you let it chill, spray a 13×9 pan with nonstick cooking spray. Place the dough ball on a slightly floured surface. 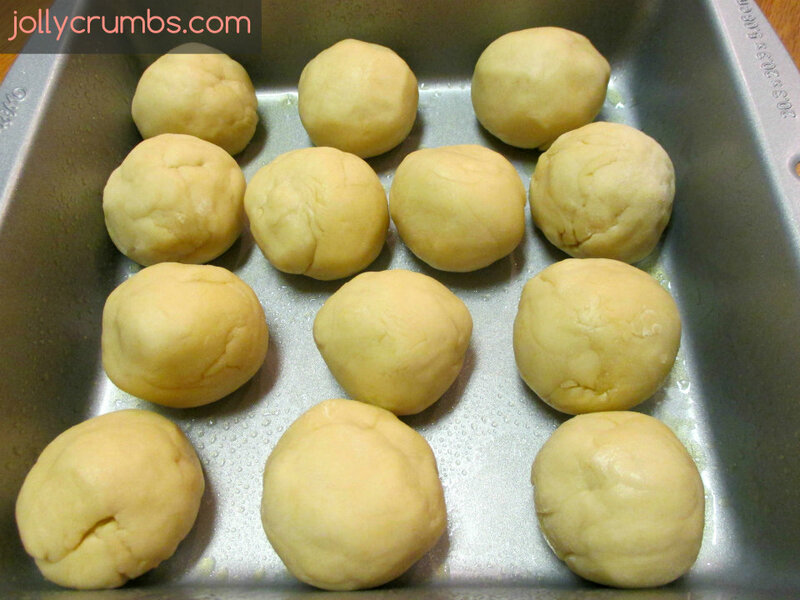 Divide the dough into 24 even pieces, and roll them into smooth balls. Place the balls in even rows of 4×6 in the pan. Cover the pan with a dish towel until the dough doubles in size. You should leave it to rise for an hour, but you can go longer. I let mine rise for 3 hours. When the dough has risen, preheat the oven to 375°F. Bake the rolls for 15 to 20 minutes. The tops should be golden brown and cooked all the way through. If you notice the tops of the rolls browning too quickly, place aluminum foil over the top and continue baking until they are cooked through. After they are baked, you can brush melted butter over the tops. I chose not to do this, and they were delicious. Just break apart the rolls in the pan to enjoy! These rolls are very tasty. They are hearty, but still light enough to be enjoyed. I love the fact these rolls are lower calorie. There are so many higher calorie foods at Thanksgiving, it is nice to have a lower calorie bread option to lighten things up a bit. These are also very flavorful. I’m so glad I tried to make homemade rolls with success. These rolls are not very expensive to make either. The only ingredient I had to purchase was the yeast, which was minimal cost. If you have most of the ingredients to make fresh rolls, I 100% recommend it. 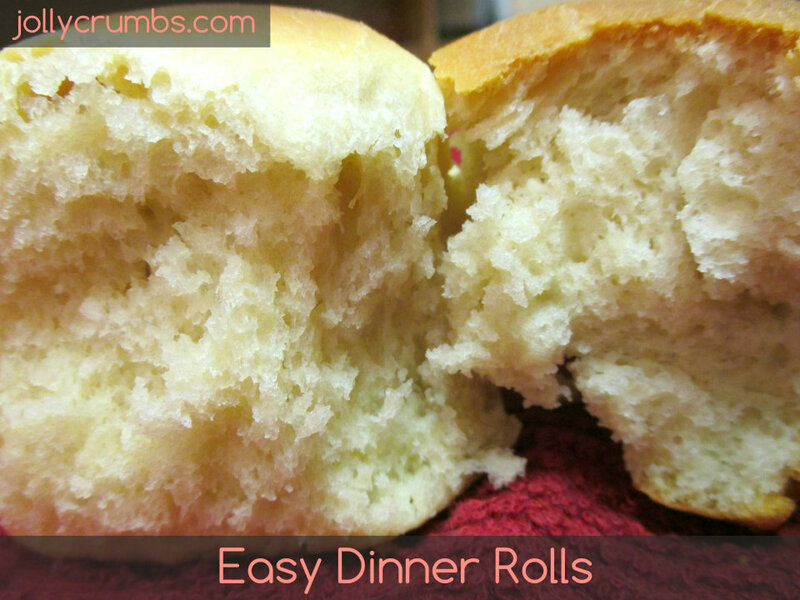 These are definitely healthier and more delicious than store bought rolls. It was fun to make these, and they don’t require much actual work besides the wait time. I cannot wait to unveil these jolly rolls at Thanksgiving! Stir together the warm water and yeast in a large bowl until yeast dissolves. 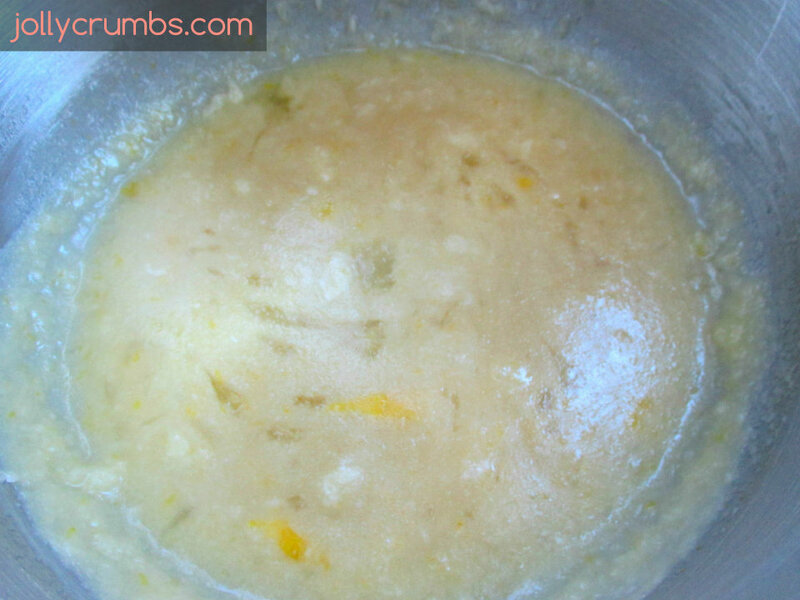 Let the mixture rest until it is foamy, about 5 to 10 minutes (see Helpful tips). With a wooden spoon, stir in melted butter, sugar, eggs, and salt. Beat in flour, 1 cup at a time, until dough is too stiff to mix (I used a stand mixer with regular beaters, but you could use dough hooks as well- next time I will). The dough should no longer be sticky, so you may use more or less than the flour called for. Spray a clean bowl with nonstick cooking spray. Place the ball of dough into the bowl and cover with plastic wrap. Refrigerate for 2 hours or up to 4 days. Spray a 13×9 pan with nonstick cooking spray. Turn the chilled ball of dough onto a slightly floured surface. 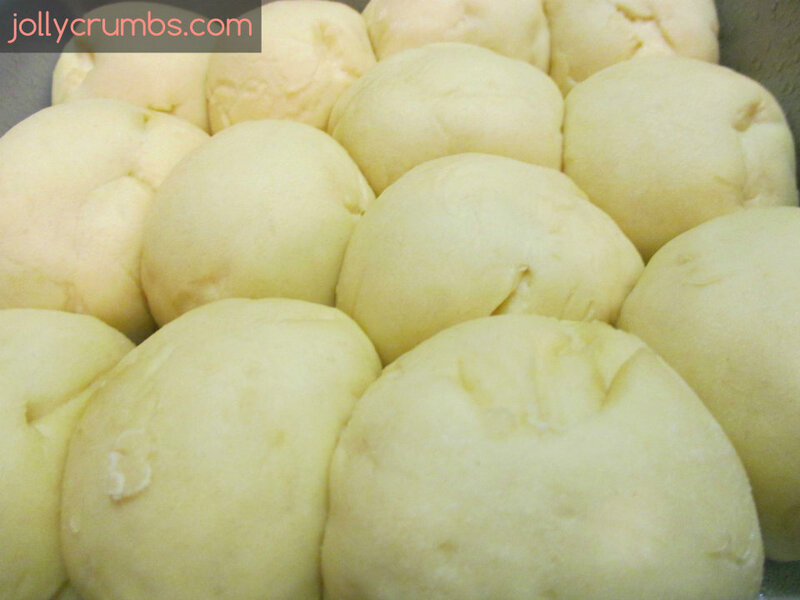 Divide the dough into 24 equal-sized pieces, and roll each piece into a smooth ball. Place the balls in even rows (4 rows x 6 rows) in the prepared pan. Cover with a dish towel, and let the dough rise until doubled in size for about 1 hour or longer (I let mine rise for 3 hours). Preheat oven to 375°F. Bake for 15 to 20 minutes until the rolls are golden brown and cooked through. If the tops are browning too quickly, you can cover the top with aluminum foil and finish baking. Break the rolls apart to serve. Optional: Brush warm rolls with melted butter. Reheating: You can warm rolls back up in the oven on low heat. I used active dry yeast for these. If you use quick-rising dry yeast, I don’t know how the recipe will turn out. I can’t imagine much difference in the rolls. I halved the recipe and made 13 rolls in an 8×8 pan. I used 1 whole egg and 2 tbsp of liquid egg whites. My yeast was recently purchased, and it did not get foamy. I waited about 10 minutes and proceeded with the recipe. They came out just fine! If you have fresh yeast and it does not foam, I would say go ahead with the recipe. If you have expired yeast or old yeast, I would recommend using recently purchased yeast with this recipe. I recommend using a thermometer if you have one, but I just used warm water. I tested the water on my wrist to make sure it was not cold or hot. You can also brush the tops with butter when they come out of the oven if you choose. I did not do this, and they were delicious. Another Faith-approved recipe, I am happy to see! I’m glad they were delicious for you as well!